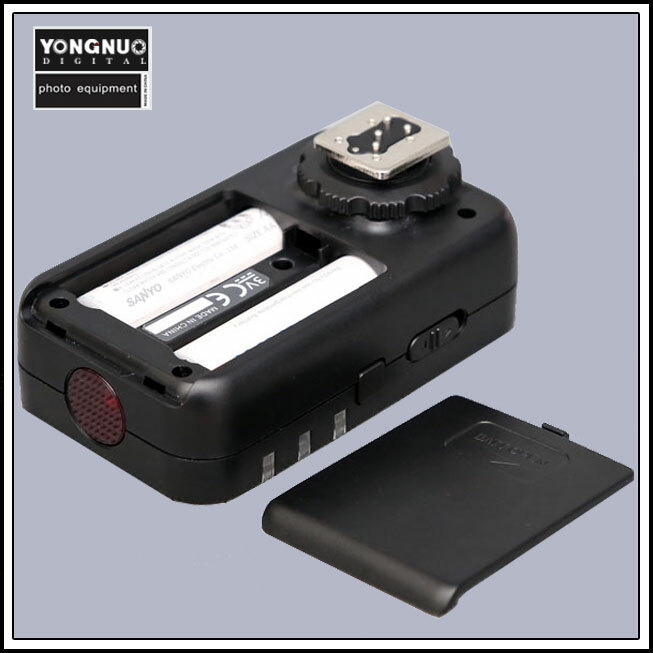 YN-622N-TX i-TTL wireless flash controller is for supporting the use of YN-622N i-TTL wireless flash trigger transceiver. 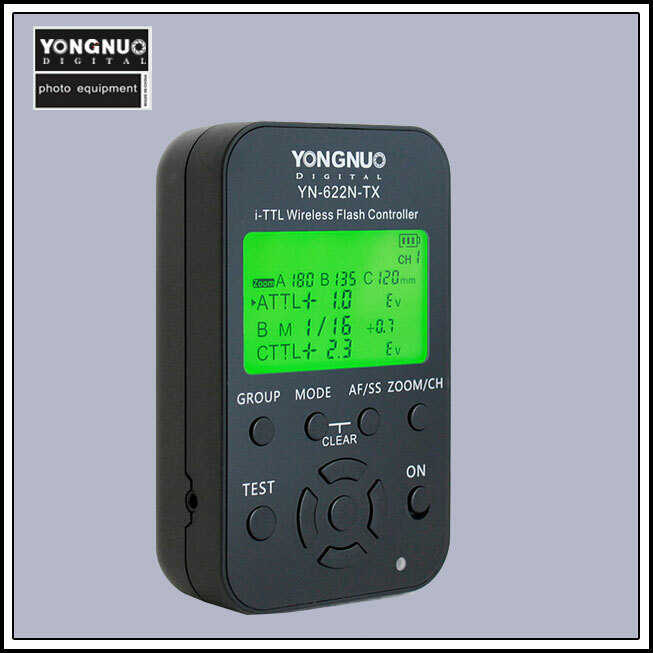 This product adopts flexible LCD menu control, supporting mixed use of the A/B/C three groups of flashes using i-TTL, manua, or super sync flash mode, can be adjusted the exposure compensation or flash output of each group. 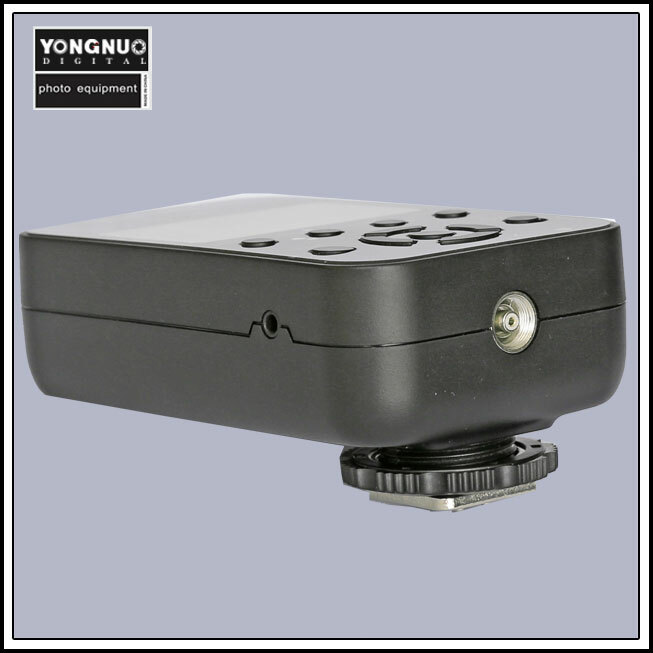 In addition, it supports setting different focal length(zoom)of the three groups of flash, the remote-controlled distance can reach 100M, supporting seven wireless channels and A/B/C three groups, and equipped with the AF-assist beam emitter. 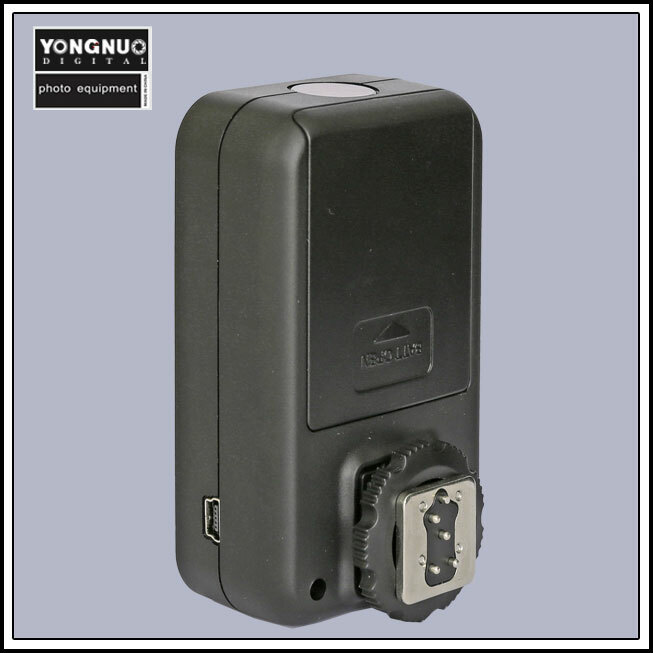 Support USB firmware upgrade. 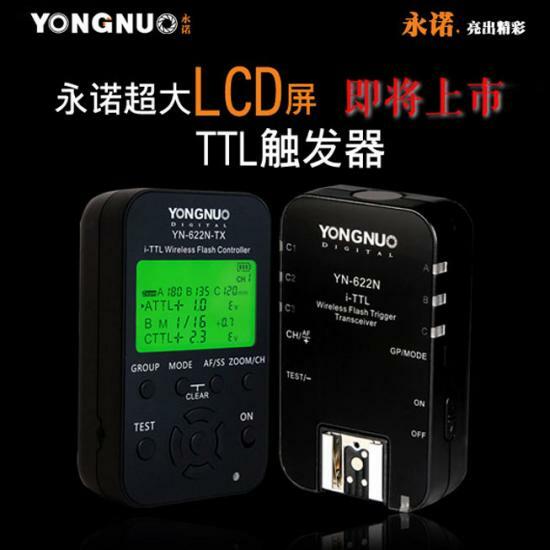 *The above functions need to be used with the YN-622N transceiver.